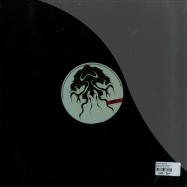 bonzai s next vinyl outing features three hugely talented artists at the top of their game. 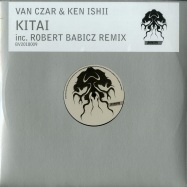 van czar and ken ishii s kitai gets the wax treatment with robert babicz on remix duties. 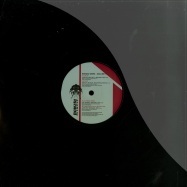 our next vinyl release - the force - comes courtesy of a fantastic collaboration of artists featuring belgian dj and producer van czar, dj and producer dantiez saunderson and uk songstress ann saunderson. 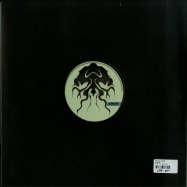 van continues to lead the way in deep techno grooves and his tracks are always powerful tools in the mix for many jocks. after he joined dantiez on their back to back set at this years (2015) legacy festival, they decided to get together in the studio and soon after they started working on this fine cut. 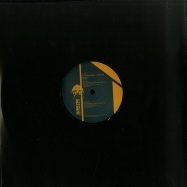 over the last few years dantiez has taken after his legendary father, kevin saunderson, and released quality cuts on several labels including kevins own kms. the guys then decided to employ the soulful, gospel-esque vocals of dantiezs mother, ann. back in 1992 ann featured as backing vocals on the anthemic pennies from heaven by inner city which was headed up by her husband kevin, and went on to record several high profile tracks over the years. 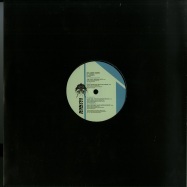 to keep it all in the family we get treated to a wonderful remix by the legend himself, mr kevin saunderson who led the way in the early detroit house and techno scene and gave the world some of the most memorable tunes ever with inner city and others. 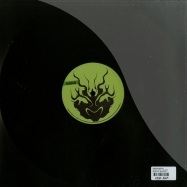 the fourth instalment of bonzai worx vinyl sees the light of day with original productions and remixes from top artists within the bonzai realm. 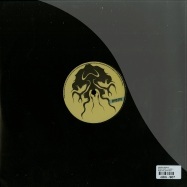 this latest vinyl release is packed full of the finest house grooves from artists including ecco, mindgamers, zolex and daddy. 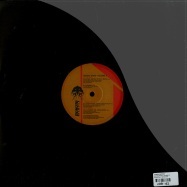 on top of that we have superb remixes from tribal warriors aka m.i.k.e., florian meindl and soren aalberg. so give your box a boost with this exclusive and limited pressing! as the world embraces vinyl once more we present to you our next adventures on wax with a special classic cut featuring four quality slices from the legendary orlando voorn. 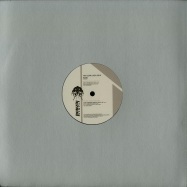 gearing up for another round of quality cuts is bonzais latest vinyl venture >bonzai worx - volume 3<. this pressing comes complete with four top drawer tracks and a couple of outstanding remixes from the very impressive roster of artists and labels bonzai has to offer. give your record bag a reason to exist and grab your limited copy, you will not be disappointed. 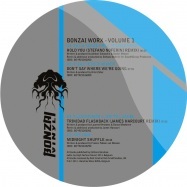 bonzai worx volume 2 follows on from the successful first vinyl outing with volume 1. this exclusive limited release comes with some superb cuts from a collection of great producers and remixers. all the artists featured have had some great support and that will continue to grow as vinyl re-enters the arena. make some room in your boxes because these big club hitters will need the space! 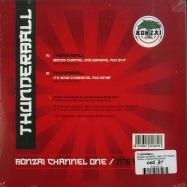 having left the vinyl market in 2005, busy reconstructing both their business model and sound, bonzai has been flying under the radar for many out there. 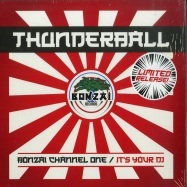 2012 is a special year for the label, celebrating its 20th anniversary which is the perfect timing to share the new bonzai sound on a market that was heavily dominated by the label throughout the 90s…vinyl !!! 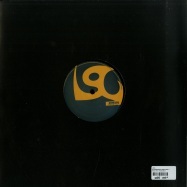 todays sound is a fresh approach on house, tech-house and techno. 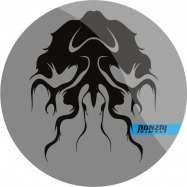 bonzai worx vol 1. introduces some of the labels new exclusive family members, mindgamers, fab code, hilal tekschneider and planisphere vs digital angel. 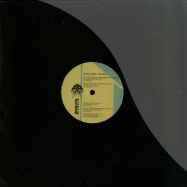 including remixes by stefano noferini and james harcourt.